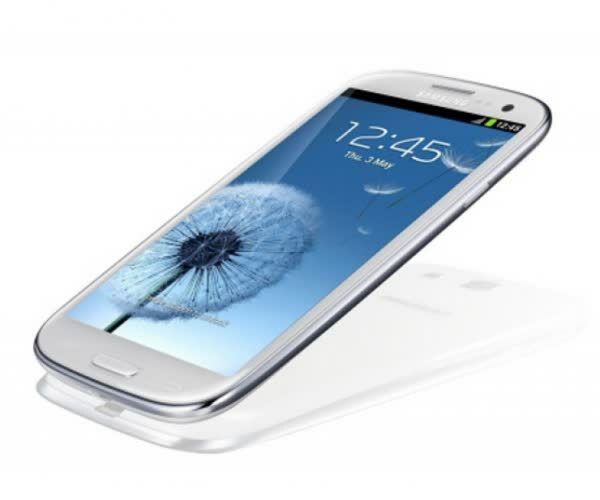 The Galaxy S III is the third generation of the Samsung's S smartphones family. 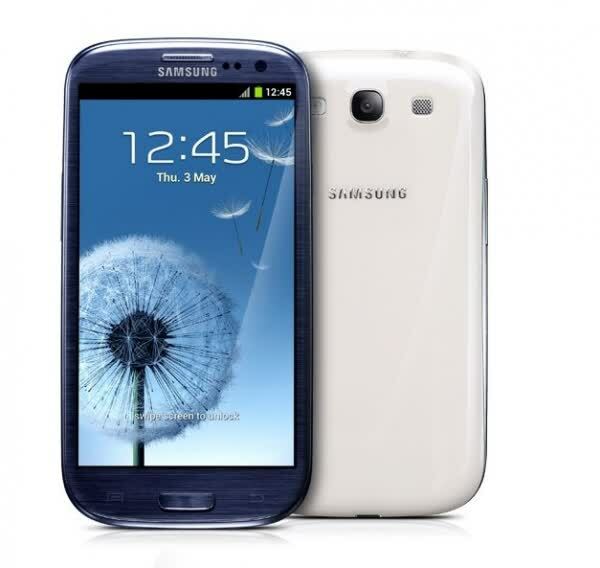 It features a 4.8-inch HD Super AMOLED display featuring 720p resolution and a 306ppi pixel density. 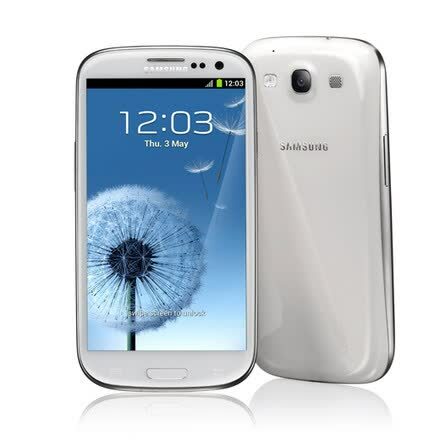 Also you can find an 8 megapixel camera, LED flash, an user replaceable 2100mAh battery, micro-SIM slot, and microSD card slot for storage expansion. 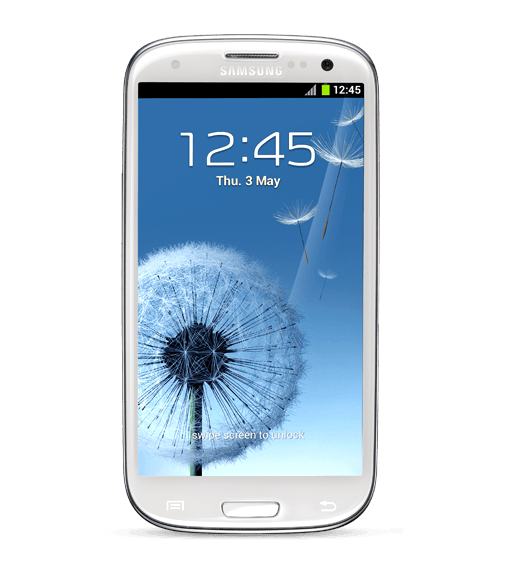 The Samsung Galaxy S III is one of, if not the best Android smartphones on the market today and should not have any trouble holding its ground against whatever arrives in the coming months.